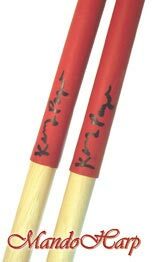 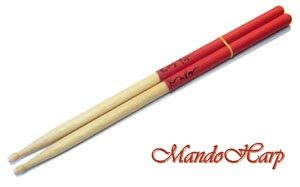 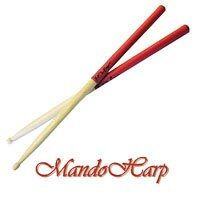 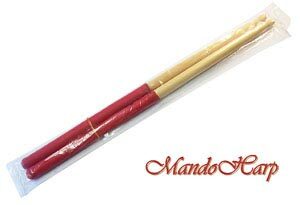 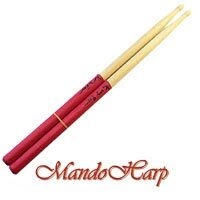 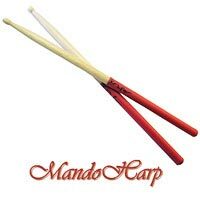 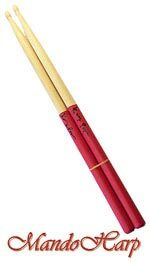 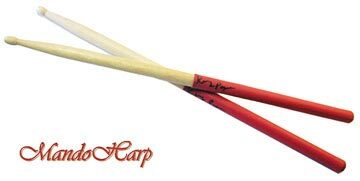 GRIPS drumsticks with latex hand grips from Kenny Payne in the USA. 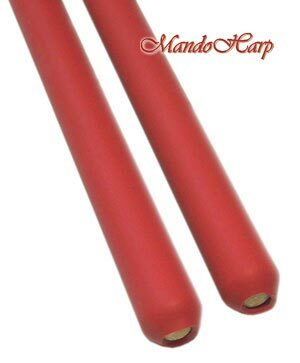 Made in the USA from quality Maple, GRIPS feature highly non-slip and shock-resistant latex hand grips. 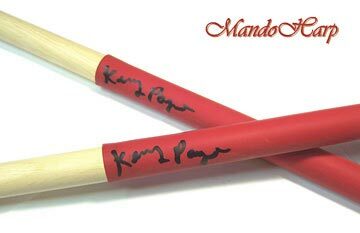 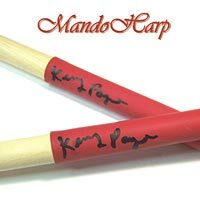 Each set is personally signed by Kenny Payne. 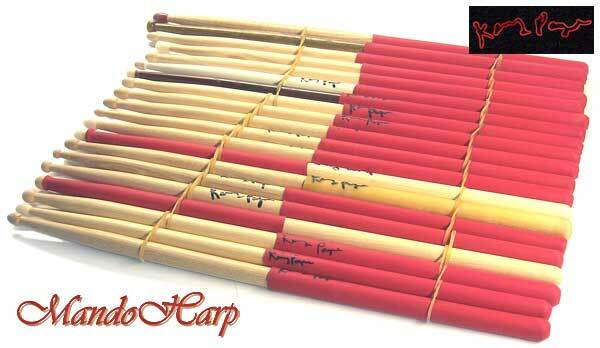 Overall Length 394mm 15 1/2"